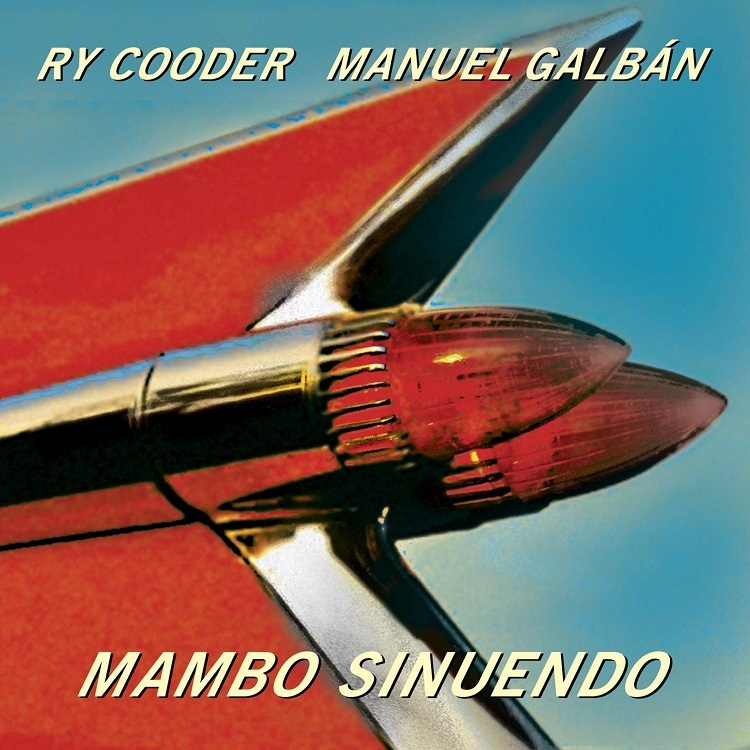 Originally released in 2003, Mambo Sinuendo, the acclaimed album from Ry Cooder and former Buena Vista Social Club member Manuel Galbán, has been out of print on vinyl since its original release. 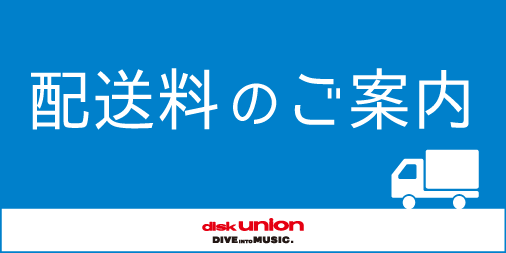 The double album has been remastered and the double LP comes in a gatefold with an etching on the D side. The music of Mambo Sinuendo captures a Cuban style of music made popular by Galbán, a guitar based uplifting mixture of jazz and pop. The music has an almost retro feel recalling the "lounge" artists of the 50s and 60s with a very distinct Cuban flair and Ry Cooder's unmistakable guitar playing.